Happo-One has a good mix of terrain, a vertical drop of more than 1,100m and 34 lifts dotted over the ski area. With a complex system of ridges, plateaux and valleys, there is some challenging skiing. Transport services at the station. Height: 760 - 1,830m (2,490 - 6,000ft). 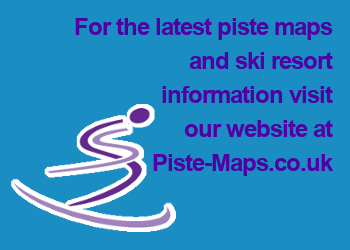 Types of Pistes: 30% beginner, 50% intermediate, 20% advanced. Main Advantages: Beautiful area; good range of ski slopes. Drawbacks: Can be busy on weekends.